BioCeuticals Women’s Essentials keep woman balanced and healthy with its unique combination of vitamins, minerals and herbs. 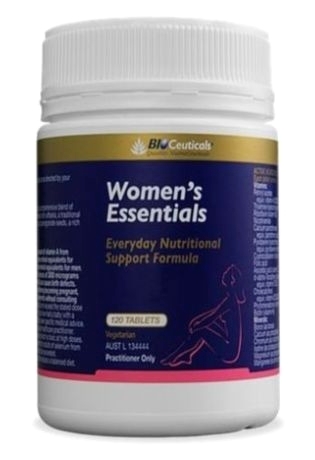 BioCeuticals Women’s Essentials is perfect for women with a stressfull lifestyle, offering a powerful combination of withania, antioxidants, traditional Ayurvedic restorative tonics and pomegranate (Punicagranatum) seeds. It is a comprehensive formula consisting of essential multivitamins and minerals for keeping women at peak performance levels. • Created to provide essential nutritional support for women. Some of these benefits include maintaining healthy blood glucose levels, thyroid function and bone health. • Supports the nervous system with the help of choline and B group vitamins for maintaining a healthy metabolism and decreases stress levels during tense situations. 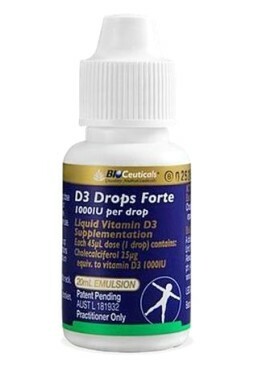 • Includes selenium, zinc, vitamins A, C and D3 for helping the immune system. • Includes multiple nutrient factors that assist in liver metabolism, including choline, vitamin B12 and inositol. 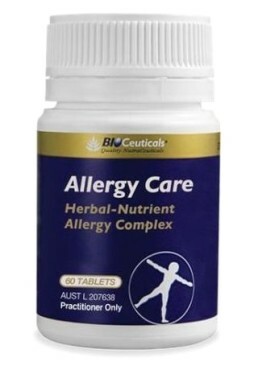 • Provides support for healthy skin with components such as vitamins A, C, D3 and E, zinc and selenium. Formulated to provide nutritional support for key women’s health concerns: healthy red blood cells, thyroid function, healthy glucose metabolism and bone health. Choline and the B group vitamins are involved in healthy nervous system metabolism and are in high demand during times of stress. Provides immune supporting nutrients – vitamins A, C and D3 – plus zinc and selenium for antioxidant activity. 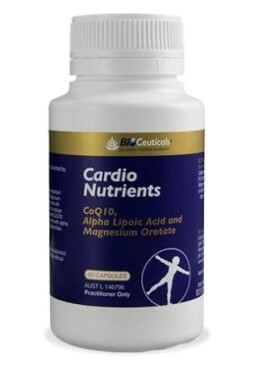 Includes lipotropic nutrient factors choline, inositol, and vitamin B12, which play a role in normal healthy liver metabolism. Contains the nutrients selenium and zinc with vitamins A, C, D3 and E, for healthy skin support.